Want to learn healthy relationship skills? 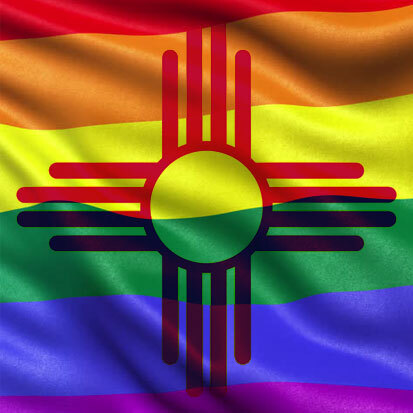 We are Fierce Pride, New Mexico’s lesbian, gay, bisexual, transgender, and queer (LGBTQ) health advocacy organization. 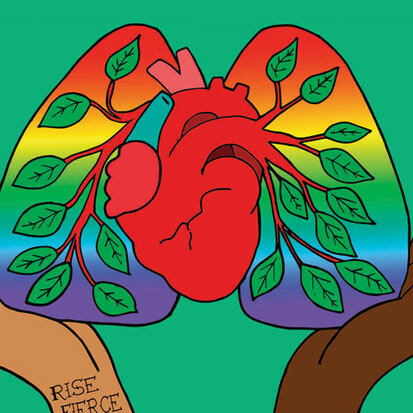 We are a grassroots network of volunteers working to promote health in the LGBTQ communities. This is our 2017 magnet, designed to help our community know about FREE resources to quit using commercial tobacco. 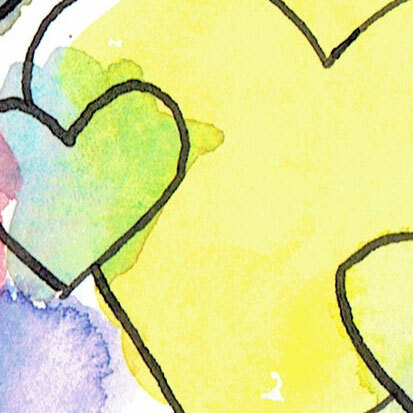 We created this positive message for the LGBTQ communities. We see self care and community care as intrinsically linked. LGBTQ people (and people who are in other marginalized groups) experience more health problems than the general populations. This is known as a health disparity. 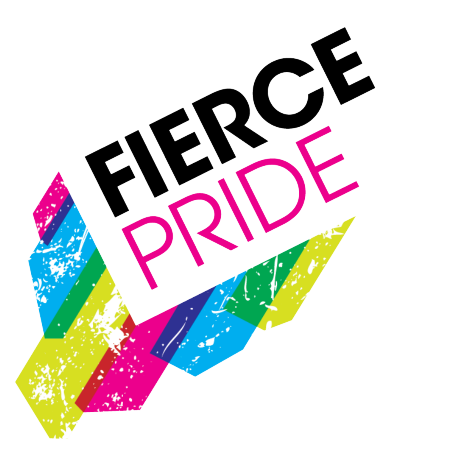 Fierce Pride is working towards reducing health disparities on multiple levels. One way we do that is to reduce commercial tobacco dependence in our community. We never blame the smoker. People smoke for many reasons, and tobacco is highly addictive. We want members of the LGBTQ community to know about FREE resources to help to quit, if and when they are ready. Artist Adelina M. Cruz joined us to create the visuals for the campaign, and we couldn’t be happier! Why Do We Smoke at Higher Rates? Distributing smoking cessation materials at LGBTQI events and meeting locations.